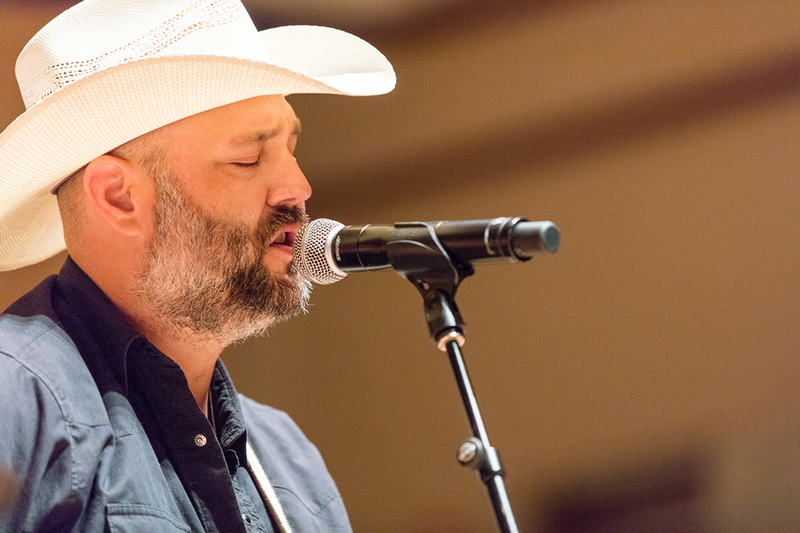 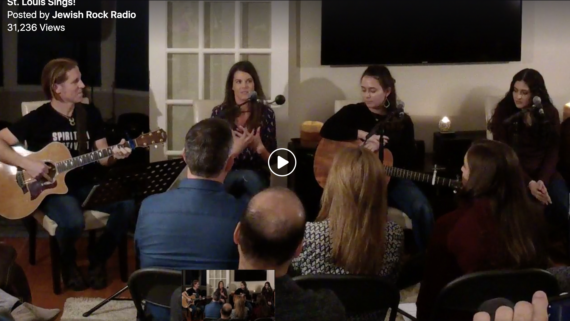 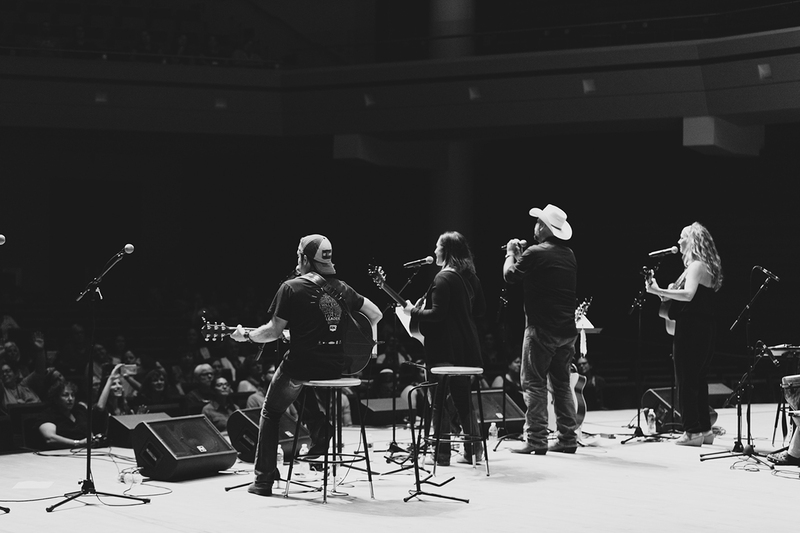 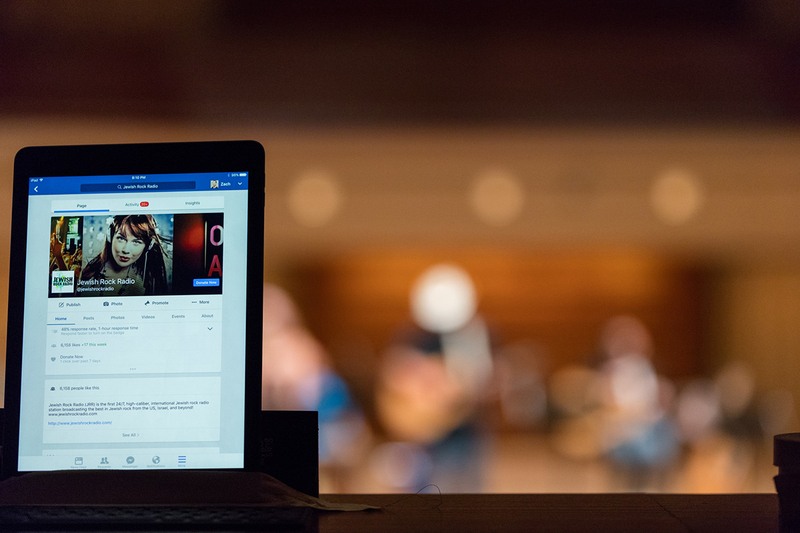 JRR Live Across America features a series of concerts in cities throughout the United States that are broadcast via JRR Facebook to a broad national audience. 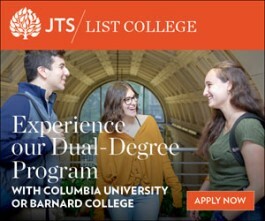 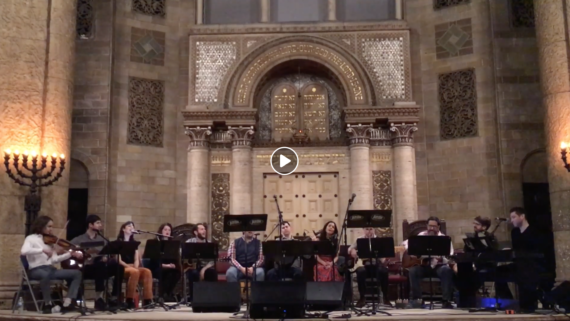 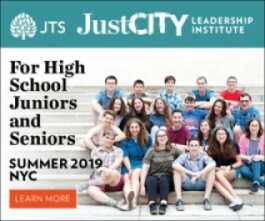 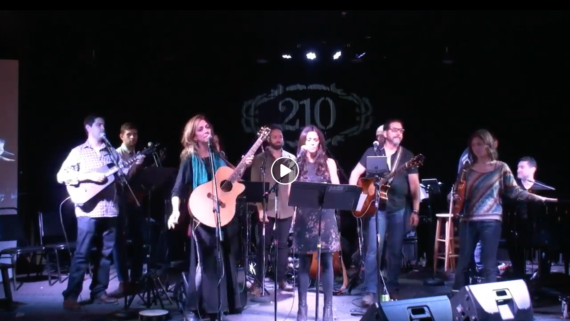 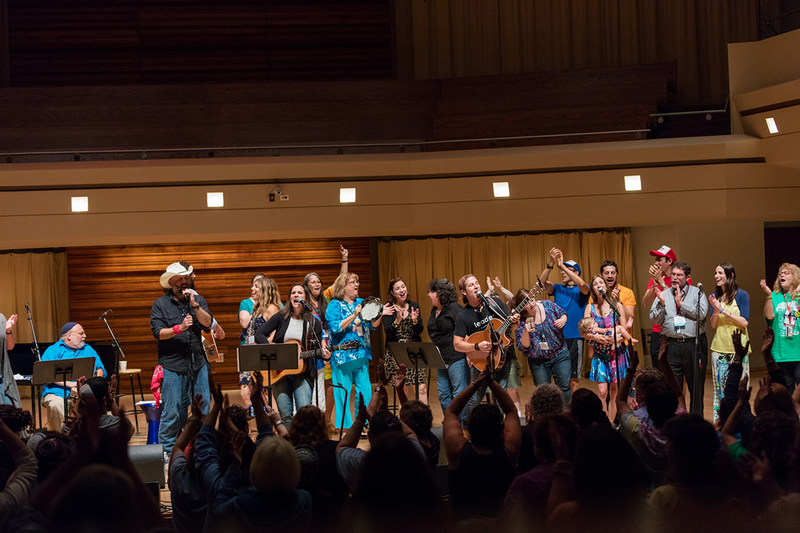 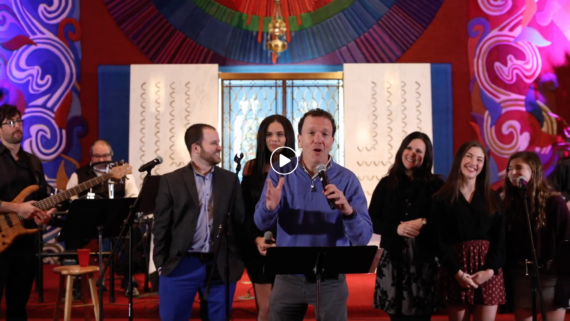 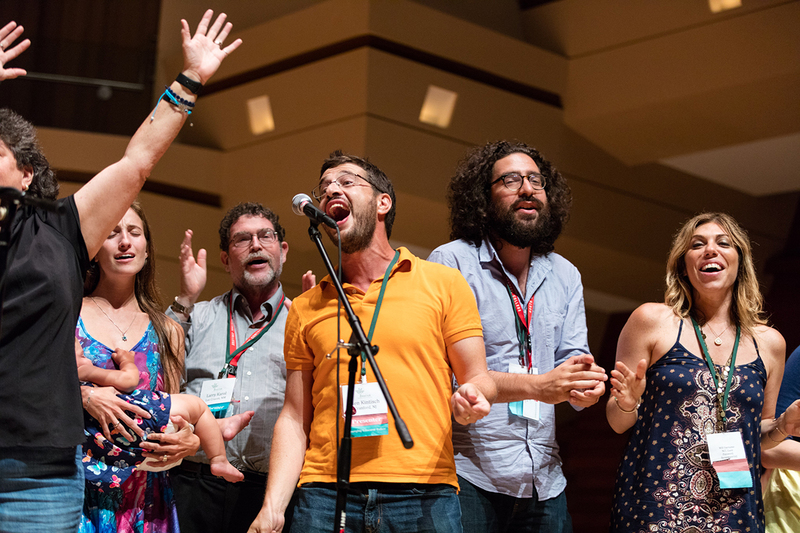 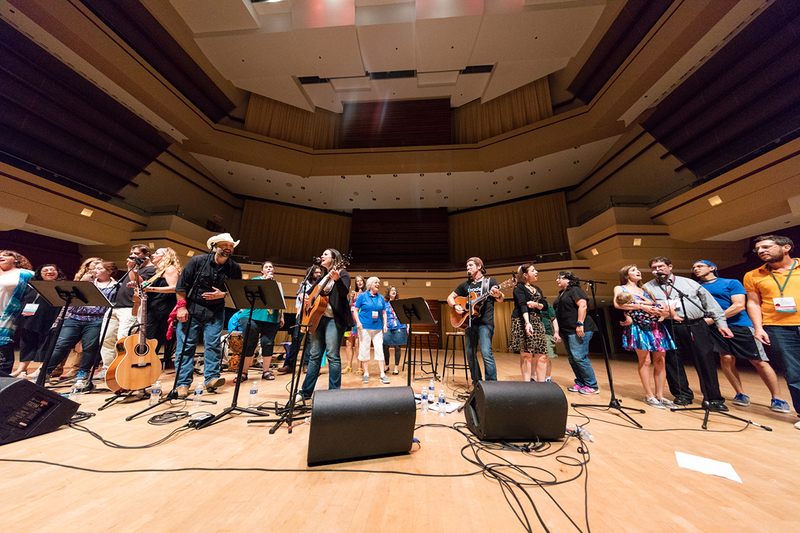 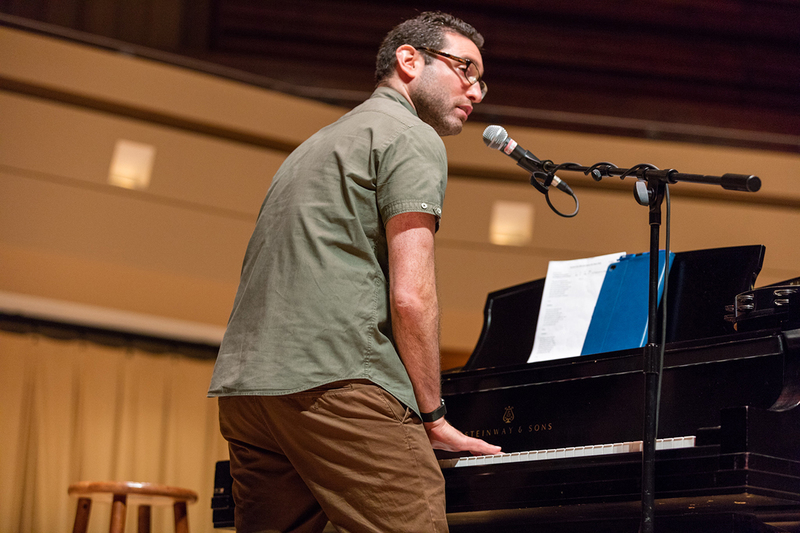 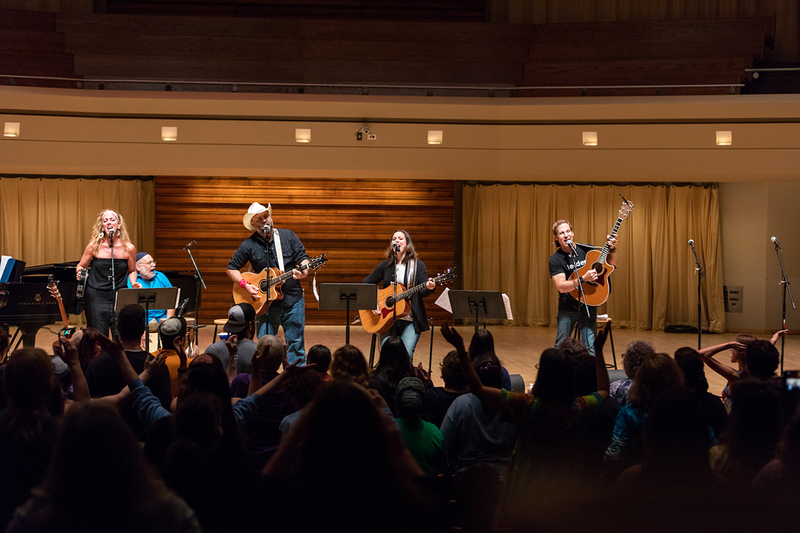 The concerts provide a unique opportunity for transformative Jewish connection and community through high-quality, engaging Jewish music gatherings. 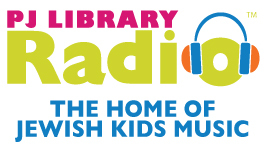 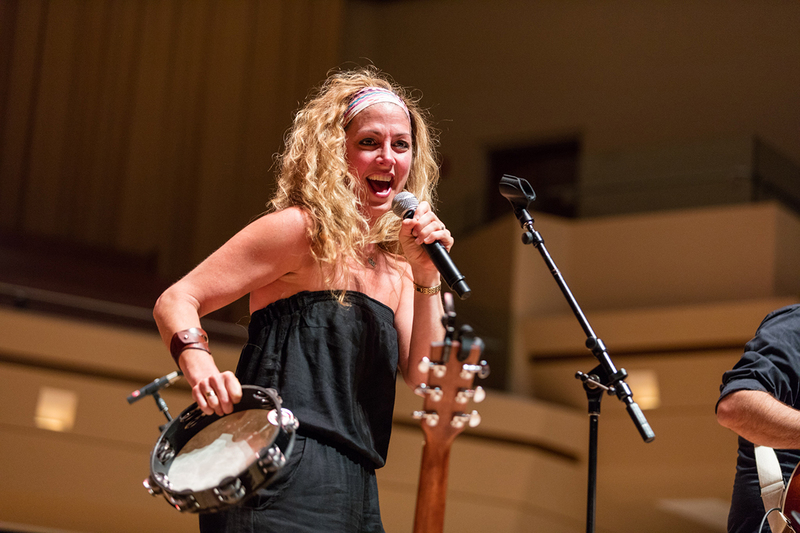 Each concert is hosted by a national Jewish music star who highlights several local Jewish music artists throughout the concert. 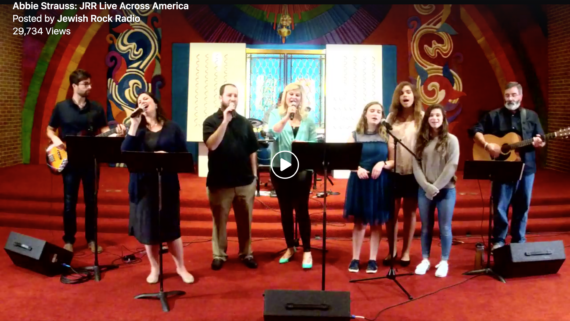 The concerts also create a unique opportunity for local Jewish music artists to collaborate with each other, and not only share their music with the local community, but with a national audience.